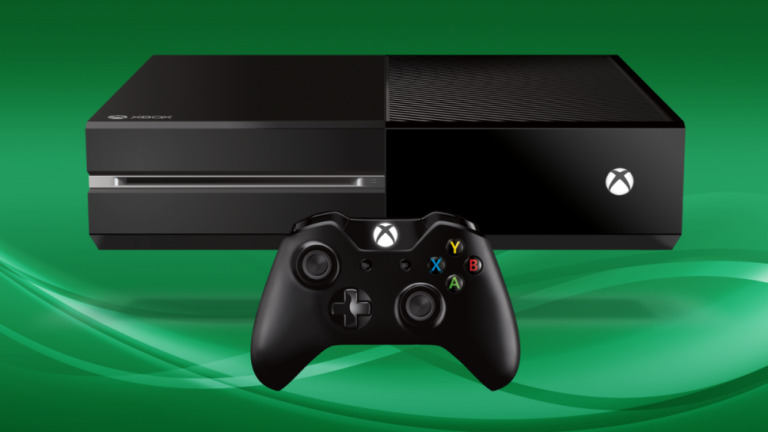 The Head of Xbox, Phil Spencer, has taken to Twitter to deny the existence of a slimmed down Xbox One. Microsoft is about to dash the hopes of prospective Xbox One Mini owners with the news that it won't be unveiling the smaller console anytime soon. Phil Spencer, head of Xbox at Microsoft, replied to a Tweet from an eager fan asking whether the Xbox Mini was coming in October and confirmed the rumour is “not real”. Rumours of a smaller console first broke a little over a week ago when a Chinese site reported that a new Xbox One console would be released at Microsoft's much vaunted October event. That sparked a whole new rumour mill that speculated the console would be a third smaller and even do away with a disk drive (they are so two years ago, after all). Removing the disk drive is thought to be central to the smaller size of the Xbox One Mini even though taking away the Blu-ray drive would also seriously diminish the console's appeal in region's where super-fast broadband isn't prevalent. With the size of modern games, downloading 60GB of game is not the simplest or quickest of tasks. And a slot-loading optical disc drive could not be reason alone for a drop in the size of the device, especially not on the scale the rumours have suggested. This perhaps explains the no-no attitude employed by the head of Xbox. Then you've also got the speculation about a future Ultra HD update. The hardware is not going to be capable of gaming at 4K UHD resolutions, but with an Ultra HD Blu-ray upgrade to the optical drives and the addition of HDMI 2.0 support you could at least get native 4K output. And being able to support UHD Blu-ray would be a definite feather in the Xbox One's media playback cap. Xbox One has been one of the big winners since the release of Windows 10, figures released by the firm earlier this week showing that 122 years of gameplay have been streamed from the console to Windows 10 devices.